Today, peslab.it posted a photo confirming the introduction of 3D technology to the Pro Evolution Soccer series. The photograph, which was uploaded by @we_konami, was taken from this week's Tokyo Gameshow which kicked off yesterday in the Japanese capital. 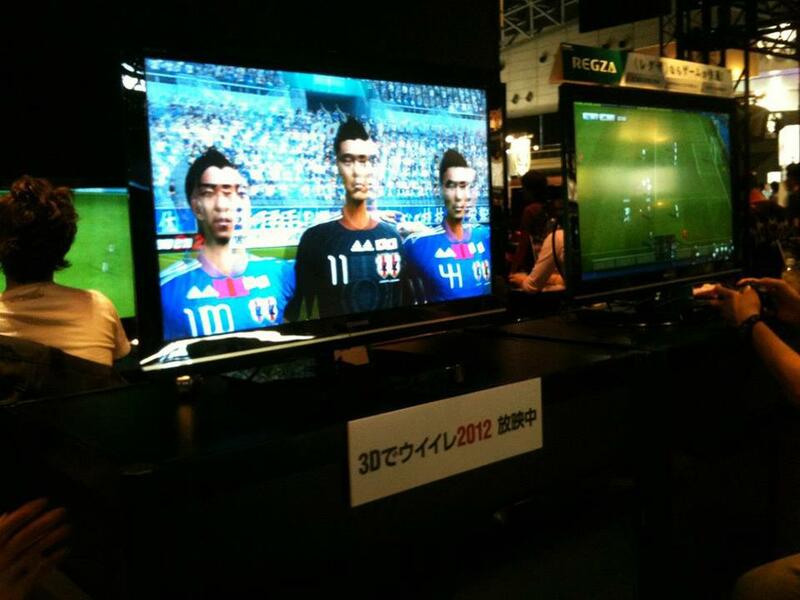 We first reported about 3D technology coming to PES last month. That article can be read here.